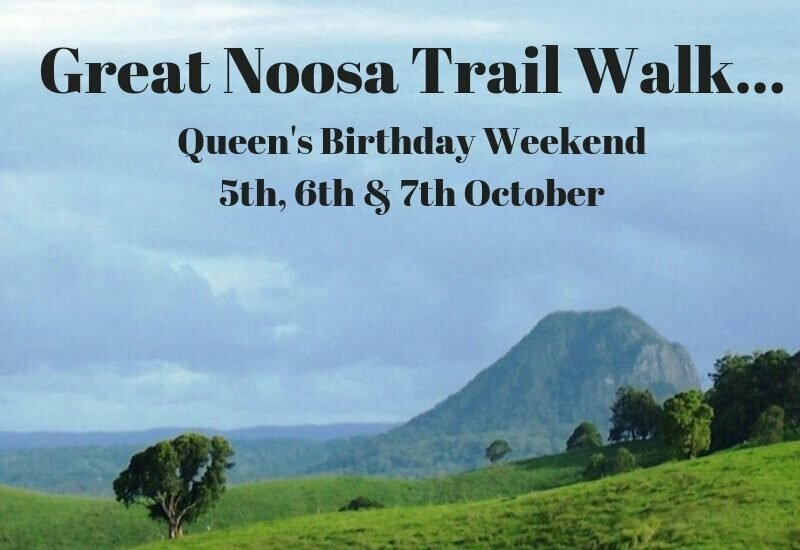 The Great Noosa Trail Walk has become an iconic annual event for the Queensland Queen’s Birthday weekend on 5 to 7 October. Tickets are now on sale for the three day walk that provides just 150 walkers and volunteer guides the chance to wander through the beautiful Noosa Hinterland. Participants experience some of the very best of Noosa Hinterland’s nature, culture and communities. The series of Noosa Trails that have been chosen traverse Cooroy, Pomona, Cooran and Kin Kin through farmlands, natural forests and atop spectacular lookouts. Walkers undertake the walk at their own pace with time to enjoy the landscape, local cafes, antique shops and attractions encountered on route.